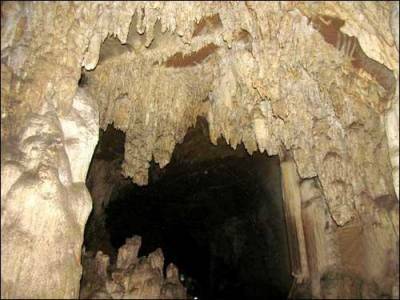 Kutumsar, is an underground limestone cave, even actual length of cave is much larger, but visitors are allowed to walk only till a length of 300 meters. This cave was discovered by a bunch of local shikaris (hunters), in early 1900s, but since they used oil based lamps to explore these cave, almost all of the limestone rock has turned brownish. The descent to the cave is a bit stiff, and might not suit elderly people. Inside it is deep dark and you will need a torch to appreciate these caves. Kailash Caves are relatively smaller and more recently discovered. 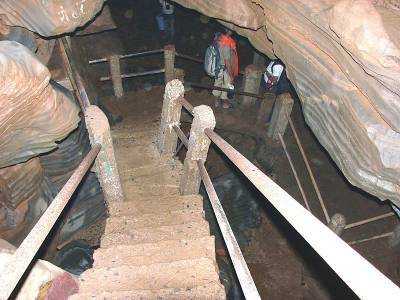 Located 35 meters below ground level and highlighted with five chambers and various blind wells. Dandak Cave, Devgiri Cave, many other caves they are yet to be discovered. 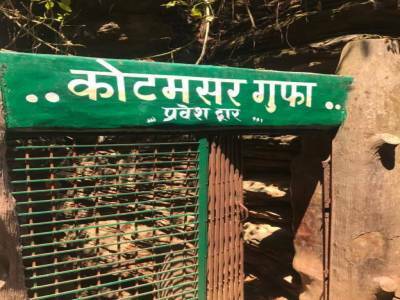 Apart from all these, the caves are surrounded by thick dense forest a prominent characteristic of bastar, earlier it is referred as "Dandkaranya". There is a guest house en-route', relatively very close to the site. 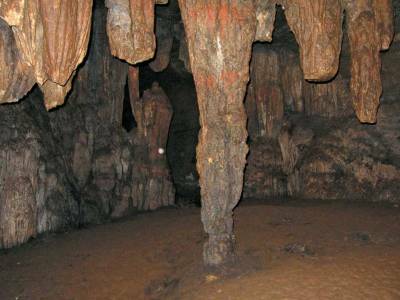 Both the caves are approximately 40 kilometers away from Jagdalpur which is easily is accessible by roadway and have a stay arrangements for visitors, open only during day time, during the rains the caves are closed for visitors for safety purpose. 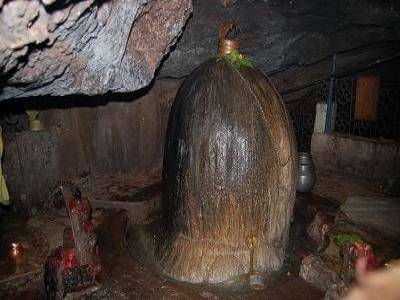 Get quick answers from travelers who visit to Kailash and Kotumsar Cave.